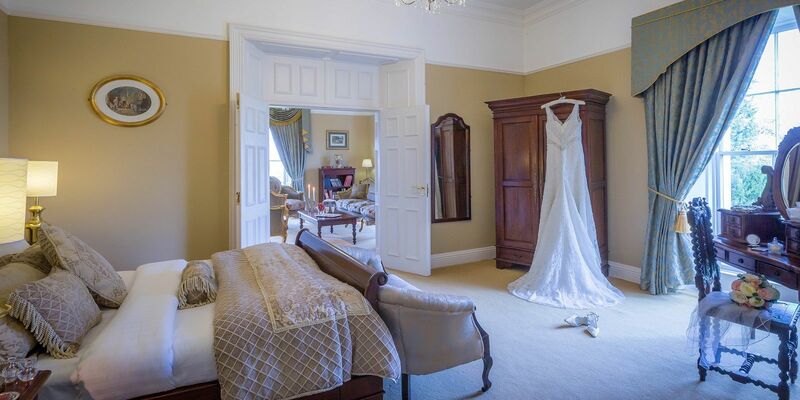 County Arms Hotel was one of the first Hotels in the midlands region of Ireland to insist on wheelchair accessible bedrooms and we now boast seven wheelchair accessible bedrooms with wheel in showers or roll top baths, for guests of reduced mobility who are either accompanied or unaccompanied. These bedrooms comply with validated accessible scheme level 4. Our Wheelchair Friendly Hotel house wheelchair accessible bedrooms are on the ground floor; however the County Arms Hotel is also fully wheelchair accessible via lift. © 2019 County Arms Hotel, Birr, Co. Offaly, Ireland.